You can give “Jacob” as a GIFT, too! At these prices, you can get one for all the women on your Christmas list! And don’t forget your women’s Bible study group! You don’t have to have an e-reader or tablet. “Jacob” can be downloaded to your smart phone, computer, or tablet, too. This is a much less expensive way (especially for small churches on a limited budget) to do a women’s Bible study than ordering a $15 workbook for everybody. It’s a great time to start thinking about January Bible studies! Order your copies today– this is a limited time offer! This would be a great opportunity to order a summer Bible study for your women’s small group or Sunday school class. It’s a much less expensive way (especially for small churches on a limited budget) to do a women’s Bible study than ordering a $15 workbook for everybody. And, with the free Kindle Reading App, you don’t even have to have a Kindle. Jacob can be downloaded to your smart phone, computer, or tablet. Please consider ordering through Amazon Smile and selecting “International Mission Board of the Southern Baptist Convention” as your charitable organizaion. 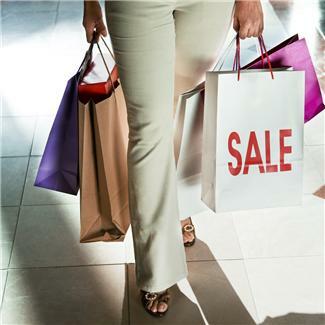 When you do, a portion of your purchase will be donated to the IMB to help carry the gospel around the world! Another Book Giveaway and Review! In addition to the giveaway and interview on Diane Estrella’s blog (now through Nov. 25), Home Educating Family has also posted a very kind book review and a giveaway of a copy of “Jacob” (now through Dec. 8). Head on over and enter to win! Any review is special to an author, but, as a home schooling mom myself, this one has a little extra shine to it. If you home school your older teen daughter, consider adding “Jacob” to your curriculum as a Bible and/or writing tool. It’s a great study for moms and daughters to work through together. Or introduce “Jacob” to your co-op and work through it as a group! UPDATE: If you are considering using “Jacob” with teen girls, please see my note to Anna, below, in the comments. 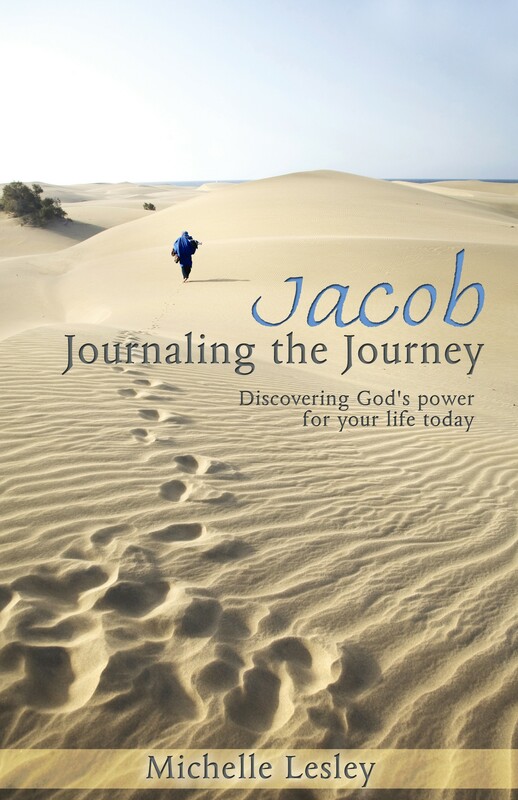 Diane Estrella is hosting a giveaway of my book “Jacob: Journaling the Journey” on her blog now through Nov. 25. Head on over and enter to win a soft cover or e-version copy! She also very kindly featured me on the “Meet & Greet” segment of her blog recently. Check it out here.